 Are you looking for an Apartment in Warner Robins, Georgia? 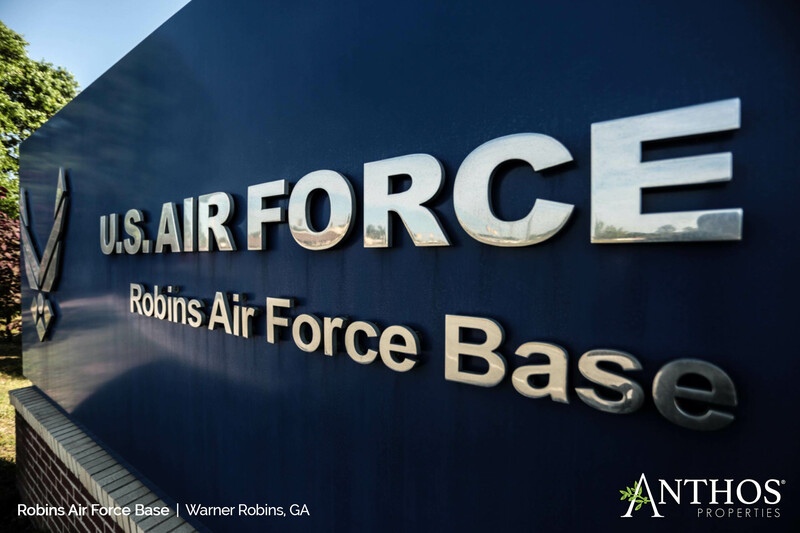 If you’re new to the area or find yourself looking for apartments in Warner Robins because of a recent transfer to Robins Air Force Base, we invite you to look at Anthos at Lexington Place. 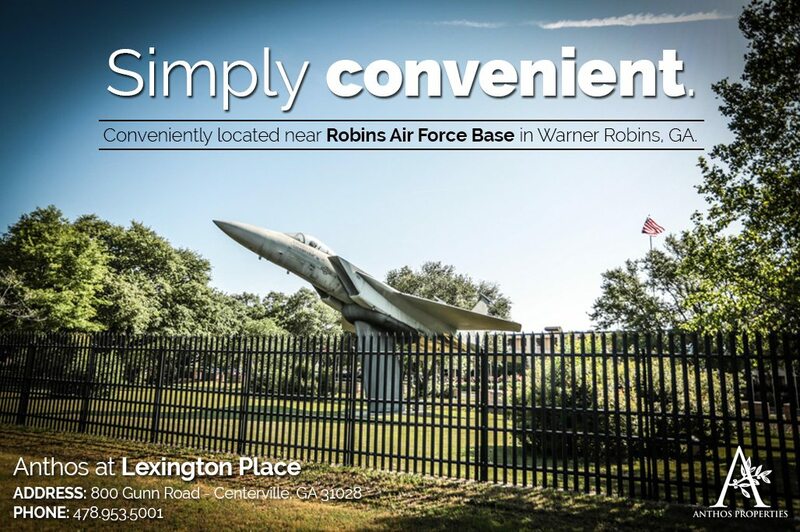 This is one of our top properties and it is conveniently located just a few minutes from the Warner Robins Air Force Base. We are proud to have members of our military a part of our community! Anthos at Lexington Place is excited to be a part of a flourishing city known for its great education and career opportunities on the uprise. Finding an apartment in Warner Robins should not be a daunting task. So to make things easier, we invite you to give us a call at 478.953.5001, Schedule A Tour by clicking here or go ahead and click on the button below to head right over to the Property page and find out everything you need to know. We are here for you if you need us. Good luck on your journey!